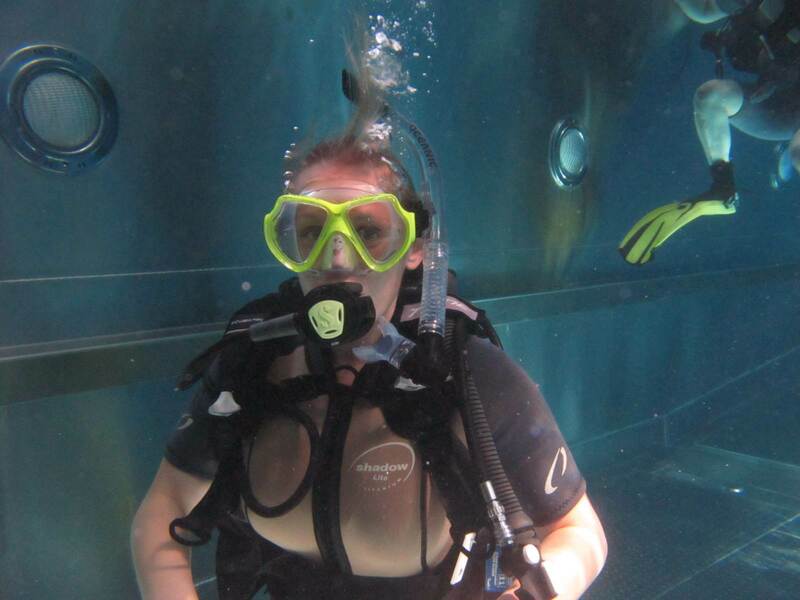 Do you live in Bishop’s Stortford and want to learn to scuba dive locally? 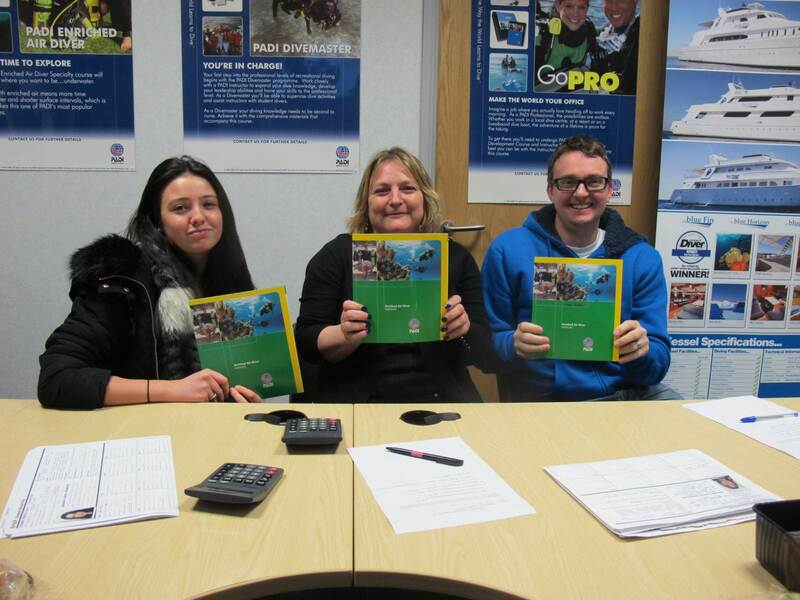 2DiVE4 scuba school has been training beginner divers from Bishop’s Stortford for many years. Gain your PADI open water diver certification from our dive school in Elsenham located near Stansted and Bishop’s Stortford. 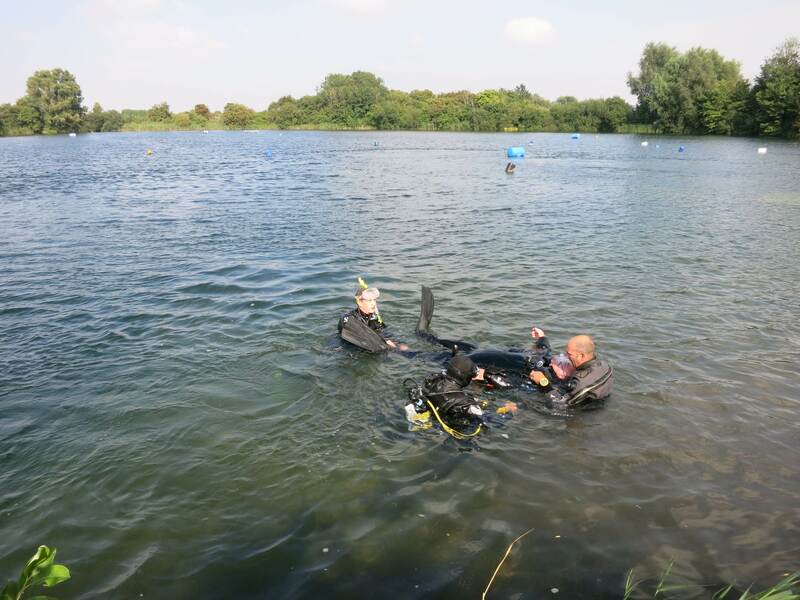 Our PADI course training will include scuba theory training at our school, pool training in Bishop’s Stortford or Hoddesdon and open water modules at our training lakes near Peterborough, Cambs. In just two weeks, it is possible that you can have your entry level PADI open water course certification through the training and course we provide. We are the number 1 PADI scuba school in Hertfordshire, with our scuba school located just outside Bishop’s Stortford and conveniently close to the M11 and rail stations. For more detials on the courses we offer click on one of the links below or get in touch.